I have an excellent credit score yet I don’t qualify for a mortgage loan? This is crazy, you probably say that to yourself. Well, nowadays, credit scores are in use increasingly in different avenues. Like most states, auto insurance companies rely heavily on credit scores to determine premiums. Other companies like Credit Karma offer free credit scores. It means credit scores have become critically important to most Americans. Unfortunately, having a good credit score doesn’t guarantee you a mortgage. Your score is just the price of admission! And that’s why we have provided in-depth reasons you can be turned down for a new house even with excellent credit score. The majority believe that the dollar figure on their paycheck doesn’t affect their credit score. But this is wrong. 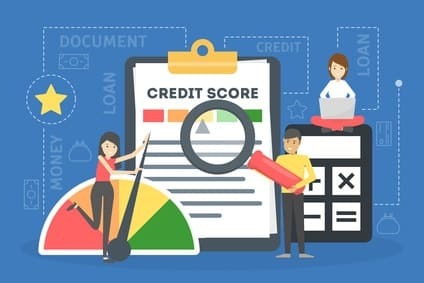 When applying for credit, lenders determine factors such as total debt, repayment history, and credit card utilization among others. Besides, banks have income criteria for personal loans; where if your monthly salary doesn’t match the income criteria, your credit will get rejected. However, for one to complete an application, you have to provide your income statement. Low income affects one’s eligibility for certain new credit accounts such as a house or mortgage. Why? Income data gives affordability calculations to lenders. It also provides the popular debt-to-income measures. For instance; your monthly income is $50,000 and $15,000 credit card debt. Another individual receives $20,000 salary, however, with $ 10,000 debt. Both individuals may have the same score but, they are very different concerning their income. Regardless of their score, the one with low income can get rejected though depending with the lender’s income criterion. Note that, lenders not only determine your payment but also pay very close attention to your source of income. The debt-to-income ratio is the percentage of one’s income spent on required debt payments. 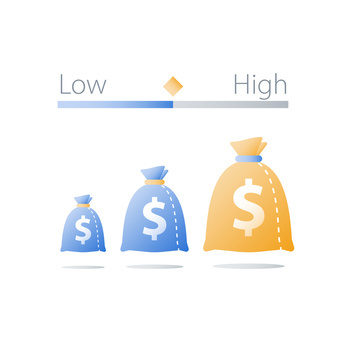 To determine if you have a high or low debt-to-income ratio, you have to divide your monthly fee by your gross salary. Note that, your monthly payment includes house payment and other debt with more than ten months remaining such as student loans, and car loans. If your DTI ratio is above 50%, the chances for rejection are very high. A high DTI is a factor that may not be in line with your credit score. But if your debt-to-income is below 40%, your approval chances are very high. Though, the ratio needs to match with the lender criterion. 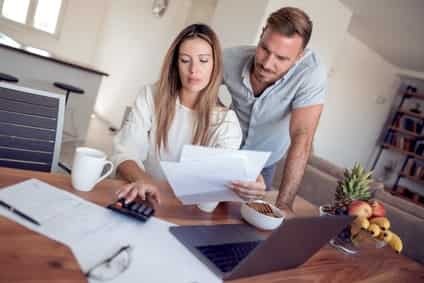 However, despite having an excellent credit score, with no outstanding credit card debt, and with no late payments on your credit history, you may be disqualified to buy a house. For example; you have $50,000 monthly salary, but you pay $800 student loan debt, $1,000 monthly rent, and $200 business loan. You may get a high DTI since you have huge deficits unable to handle. When applying for personal loans such as house loan, most lenders may want to know the period you have stayed in your current post. If you have worked for three months in your current job, the issuers may approve your loan application. Though, in some cases, lenders may prefer individuals with at least six months in their job place. In general, this means if you are new to the job, the chances of lenders not approving the personal loan are very high. Just wait until you have completed your three months at your current post to buy a house. In most cases, lenders avoid individuals who have applied for too many loans, and at the same time. Applying for credit for more than five times, in the last six months, can lead to the rejection of one’s loan. Meaning, you are having financial troubles, or you are heading towards bankruptcy. Interestingly, some lenders may approve your loan by only checking your credit report. But the subsequent inquiries by other banks may result in rejections; though your credit score will not get affected. Also, credit inquiry included in FICO and Vantage Scores determines and indicates someone is having or trying to take on more debt. The problem here is to individuals carrying enormous debt. 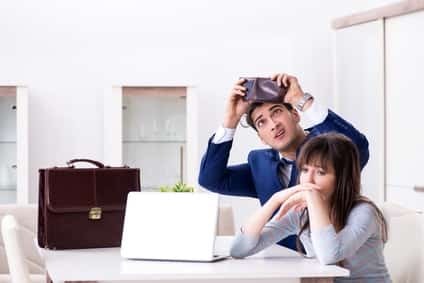 Even though you have an excellent track record and you have been paying your credit card bills on time, banks may fear to add the debt to the unsecured debt balance. 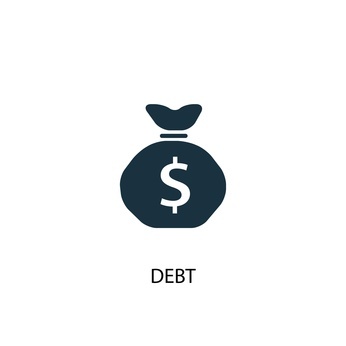 With such levels of debt, one may not qualify for a loan; meaning, you don’t reach your goals such as buying a house. Banks may also think individuals with too much debt, may have a minimum income to clear their debts if an emergency arises. Some lenders consider looking back at the customer’s history to see any negative information. For instance; having missed payment for the last 12 months may lead to rejection of a loan. The most exciting thing is that any negative information such as prior bankruptcy disappears from your credit report in 7 years. Your credit report remains clean! A lender may disqualify you for a loan even with a previous bankruptcy for the past six years. Also, you may be rejected even if you had defaulted on a loan payment for a long time back. Therefore, if planning to buy a house with such negatives, it’s increasingly unlikely! If you request for a personal loan within the short period after getting new credit, your request might be denied. Most lenders consider the duration between the past credit and the additional credit you are applying. Also, they want to see how regular you are with your payments before offering your request. Even with an impressive credit score, you can’t buy a house with a shorter time between your two credit applications. FICO only requires six months to get your data and determine the credit score. Meaning, it takes a short period to get a good score. But as time goes, for instance, a year, the more excellent is your score. Besides, some lenders require that borrowers should have a minimum credit history length. 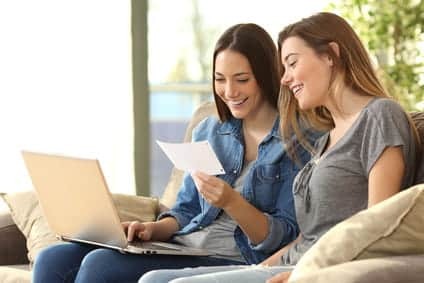 Some might need a few years of history before extending credit, despite having managed your secured credit card excellently for nine good months. 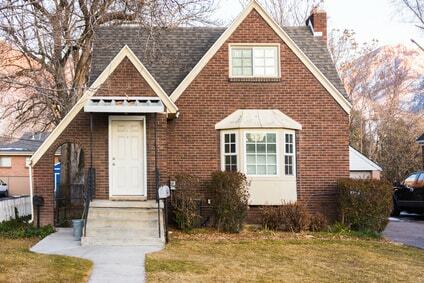 The nine months doesn’t mean you qualify to buy a house. All in all, never borrow more than you can safely afford to repay. Also, if your loan application is rejected, don’t get demoralized. Remember, not all lenders may like your profile, but one could be happy to have you. However, read and focus on the above reasons and fix the issue.